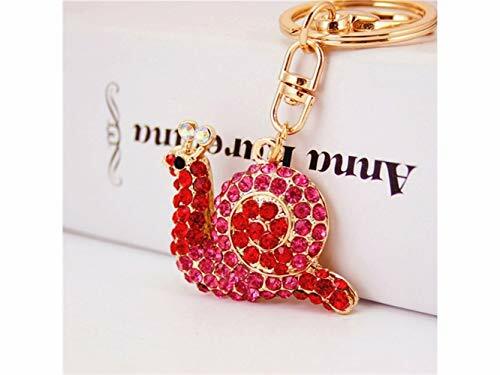 Combined with the fun, cute design make it a classic keyring that will add an elegant touch to any set of keys. The ultimate gift for kids, friends, family members; popular in Christmas and Halloween parties and class. Whether decorate for a room, keychain themed party, birthday party, classroom, this Keychain is sure to add to the fun!